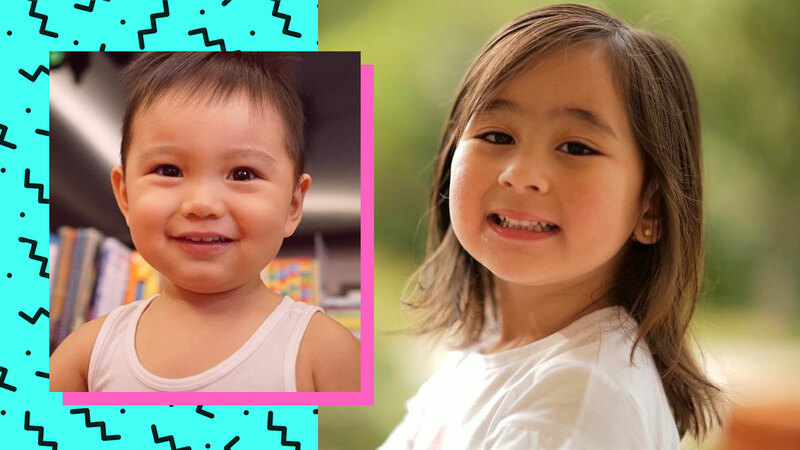 Cosmo Quiz: Which Local Celebrity Baby Should Be Your Best Friend? WE. LOVE. BABIES. That's a fact. And sure, we love our own friends. But celebrity babies make everything seem so amusing, whether they're just having lunch, learning how to swim, or playing at home. If given the chance, wouldn't you want to be their babysitter/best friend/older sibling/ninang for the day?